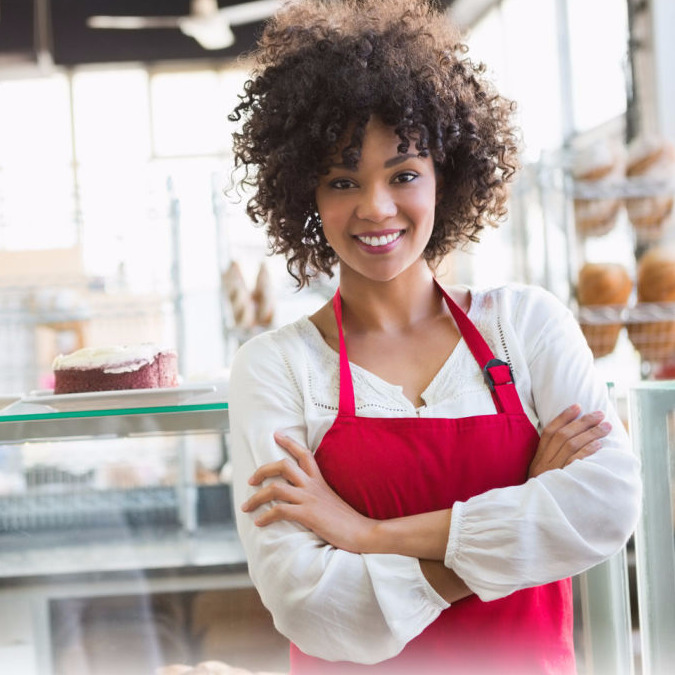 Starting a small or micro business (SME) is a unique experience as many of us dream of owning our own business. Before making any strides to make this dream into reality, it is imperative to pose a few specific questions to oneself. The first question would be: Do you have the Entrepreneurial Spirit? Succeeding as an entrepreneur is all about attitude! 1. Do I have the knowledge about the business I want to get into? 2. Do I have self-confidence? 4. Do I have an inner drive to succeed? 6. Am I a responsible and reliable individual? 8. Am I willing to take risks and accept change? 9. Do I communicate well? 10. Am I a competitive person? 11. Am I open to constructive criticism and advice? If you answered ‘YES’ to all of the questions above, then you are ready to be a successful entrepreneur! However, if you answered ‘NO’ to any of the questions above, these are some weaknesses that you will have to overcome before you can start your own business. •	Being a successful entrepreneur requires you to be able to interact and communicate effectively with others as you would need to develop working relationships with your suppliers and customer base in order to keep going! •	If you want to get into business only for the money you may become disillusioned. •	If you want to be successful, you must provide quality products and services to your customers. As an entrepreneur, you need to identify your business opportunities, evaluate your capabilities and select an activity that is most suitable to your characteristics. Once you have made the decision you must prepare a business plan which is very important if you have to seek financing from a financial institution. Institutions will want to read your plan before they provide any funding that you may need to start the business. Before embarking on any business venture, you must understand it. You need to become familiar with the business environment i.e. all the critical factors that may affect the operation of your business. 1. Is there a market for my product or service? 2. Are the raw materials, tools, equipment and other resources available? 3. Is the quality of my product or service such that it can compete effectively with the already existing products on the market? 4. Where is an appropriate location for my business? E.g. home based or rental. 5. What production processes do I have to use? 6. What are the production costs? 7. Can an initial lower price be charged for my product or service in order to penetrate the market? 8. Who will undertake leadership and manage the resources? Your vision statement is your dream. It should state where you see yourself and your business in the future. Your mission statement describes the purpose of your business in one or two sentences. It should include information on your product or service and explain how you intend to please your customers. Your mission statement should be a reflection of your enthusiasm as an entrepreneur and should be short and to the point.